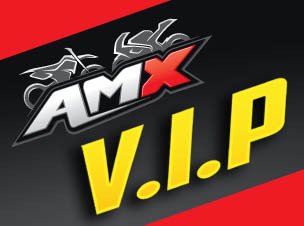 Everyone loves a bargain and AMX now has over 10,000 items in stock. 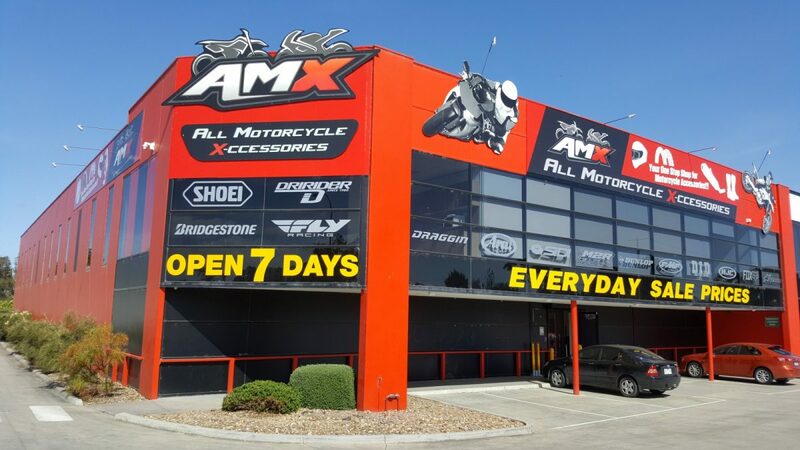 We are a national chain with four huge superstores in Melbourne, two stores in Brisbane Queensland and also a store in Adelaide. 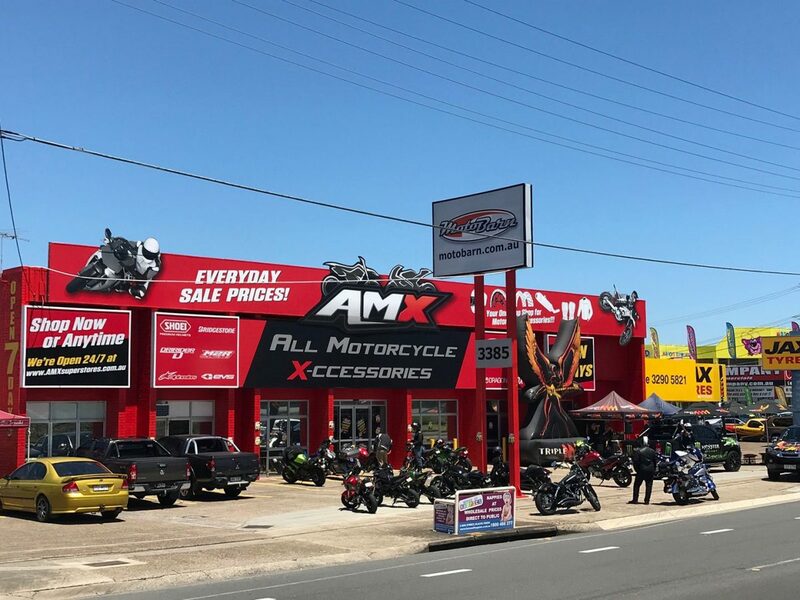 All our stores are open 7 days a week. 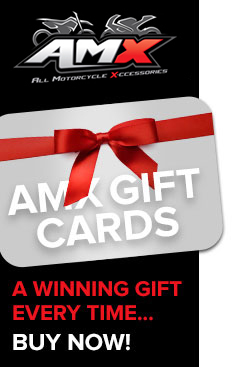 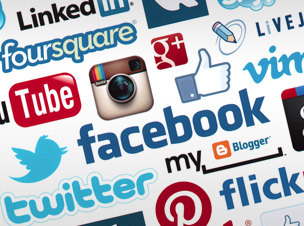 The staff at AMX are bike people too, so they’ll know what you’re talking about when you ring up or order something online. 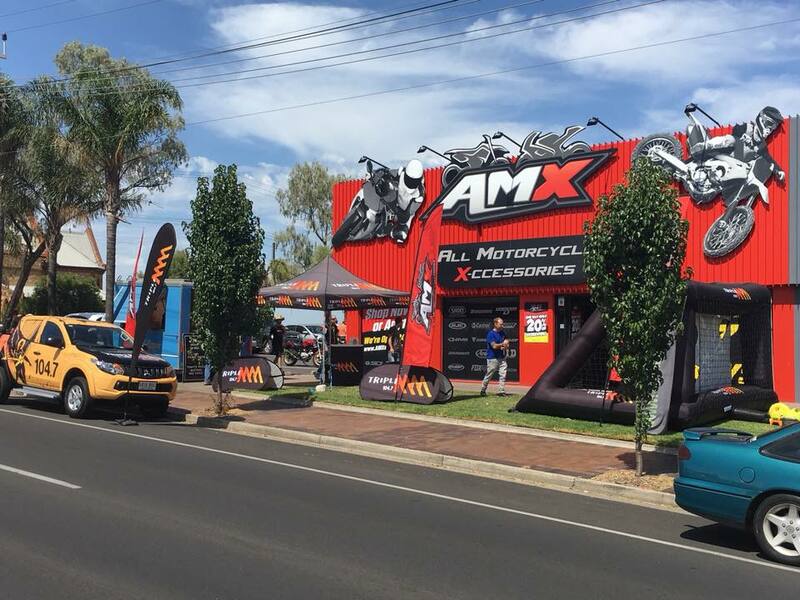 With all the leading brands in store like Fox, Thor, Dainese, Arai, Shoei, Oneal, M2R and so much more, we’re bound to have the goods you are looking for at the right price.